Spodek is an exceptional venue that provides unlimited opportunities for business events. Leading businessmen and politicians meet here during the European Economic Congress. 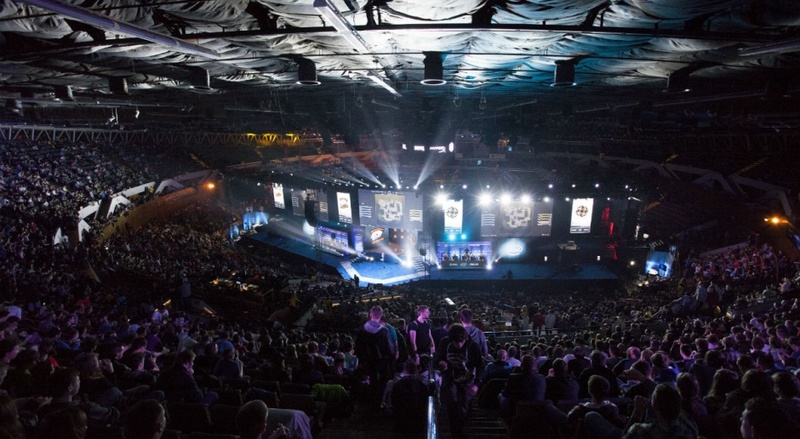 Its modern interior design also served as the venue for the gaming fans from all over the world who attended the Intel Extreme Masters convention. For the duration of this special event, the Spodek turned into an extraordinary platform, providing an ideal and magical background that electrified its young and demanding participants. Spodek also acts as a venue for regular trade fairs and exhibitions such as: the “KATOWICE” International Fair of Mining, Power Industry and Metallurgy”, the ProfiAuto Show, the Wedding Trade Fair, the “Treasures of the Earth” exhibition, and the International Pedigree Dog Exhibition.